The Significant Project awarded is for 132/11kV Substation at Lamer by M/s Meraas Holding LCC. 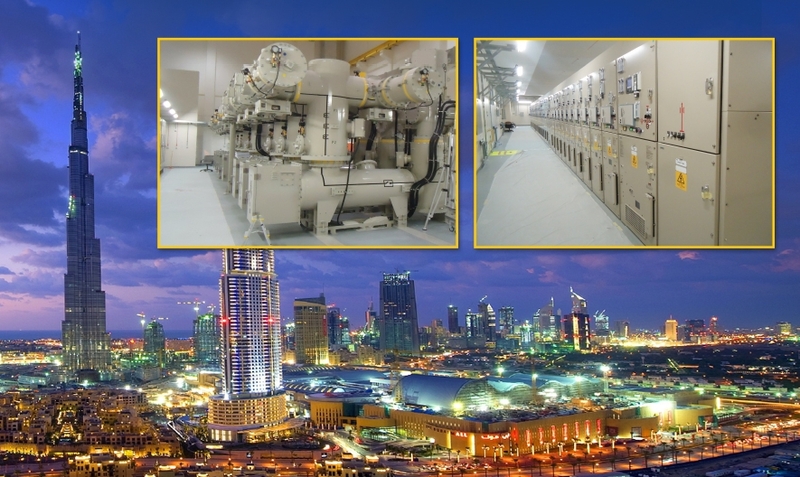 Upon completion, Substation will be handed over to Dubai Electricity and Water Authority (DEWA). This is a repeat order from the same client, which asserts their confidence on working with BEC. Project involves 132kv gas Insulated switchgear, 11kV Switchgear, 3 x 50MVA 132/11kV transformers and all associated civil, HVAC works and other systems like protection, SCADA, Telecom, fire detection and firefighting. Duration of the project is 20 months and will feed electricity to real estate development by M/s Meraas in Lamer area. ELP has own this contract against stiff competition from acclaimed local (Dubai) and International contractors.